The dirty little secret about the horror genre is that it’s often as much about comedy as fright. Some of the best horror flicks of all time are valued mostly because they entertain. We love seeing completely absurd monsters, and we delight in the stupidity of horror protagonists wandering obliviously into threatening dark rooms. We find excessive gore to be amusingly campy, and for every genuine scare we get a thrill out of, there’s a horrible piece of dialogue to make us chuckle… at least, most of the time. There are, of course, plenty of seriously terrifying horror movies out there as well. But sometimes, the scariest films are those that don’t actually fit in the genre as it’s popularly understood. Something scary in an ordinary film can be a little more surprising, and thus can have a particularly terrifying effect. It’s true of many, many movies we’ve seen over the years, but here are five that stand out. Martin Scorsese’s 2010 thriller based on the novel by Dennis Lehane pretty much straddles a fine line between mystery and horror the whole way through. 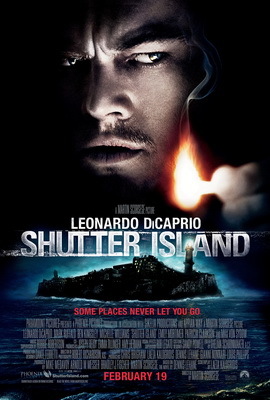 The story is about a U.S. Marshall named Teddy Daniels (Leonardo DiCaprio) investigating an island institution for the criminally insane. If that sounds like a creepy setup, rest assured the action is even creepier. 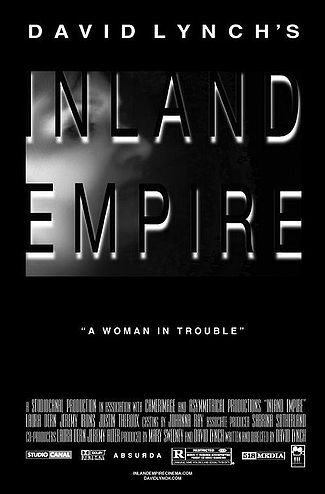 This film delivers a former Nazi doctor performing experiments, a monstrous inmate chasing Daniels through an abandoned fortress, a range of psychological terrors, and much more. It’s a very clever film, which keeps it more in the mystery/thriller genre, but it’s quite spooky. It’s not uncommon to look back at entertainment meant for children and realize it has creepy elements. 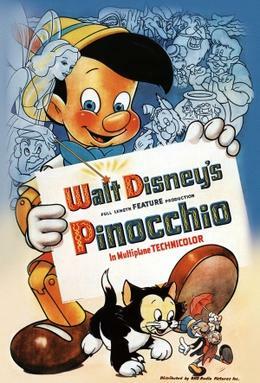 But the 1940 Disney film Pinocchio takes the cake in that department in numerous ways outlined by Wired in their own list of scary non-horror films. This is all that really needs to be said: there’s a nefarious coachman who requests that foolish young boys be sent to his workshop on “Pleasure Island.” It’s pretty stunning that more of our parents didn’t turn the movie off right then and there. Fritz Lang’s 1927 masterpiece isn’t too well known with younger generations, other than as a piece of history that set the tone for a lot of modern special effects and dystopian dramas. It’s not exactly a film that pops up on TV or streaming services often, though oddly enough the bingo games at Gala actually include something of an homage to the film. It’s an offering called Metropolis, and it features forbidding black-and-white big city imagery reminiscent of Lang’s setting. It’s creepy, but what the game doesn’t convey is the chilling depiction of class injustice that ended up being eerily accurate as a forecast of World War II. There’s some humor in the movie as well, and to a modern audience even its production value may be considered amusing. But the subject matter and visuals are pretty much a non-stop horror show. 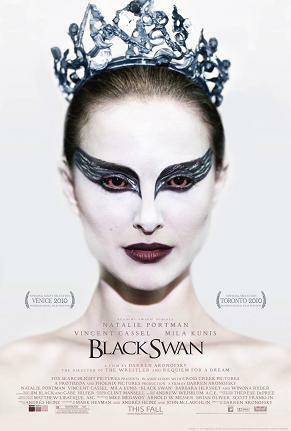 It’s very rare that a film that flirts with the horror genre receives accolades in year-end film awards shows, and perhaps that’s one reason Black Swan never felt like a full-blown horror flick. Natalie Portman won the Oscar for Best Actress for her role in the movie, and it was also nominated for Best Picture. But in case anyone’s forgotten, this film was freaking terrifying. Filled with psychological manipulation, disconcerting visuals, and pseudo-dream sequences, it’s every bit as frightening as most of the movies that headline the horror genre from the past two decades. The truth is that this is a pretty broad category, and there are plenty of scary non-horror films out there. But these five stand out in particular.